Greater Toronto Realtors reported 7,542 sales through the TorontoMLS® system in August – a 24 per cent increase over 6,083 sales in August 2010. 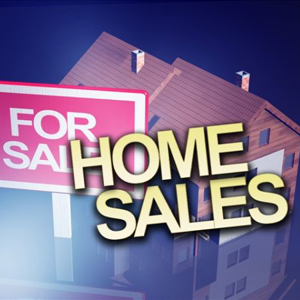 New listings, at 12,509, were up by 20 per cent compared to August 2010. Market conditions remained tight as sales growth outstripped growth in new listings. “Home sales in the GTA have stood up well despite a less certain economic outlook,” said REC CEO, Simon Giannini. continued to grow strongly in August – up by more than 10 per cent year-over-year to $451,663.